Home>Blog>Why not revive the Aurora AFX Championship? 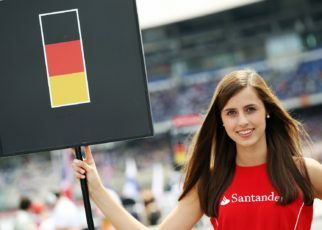 Today we see a lot of young talent showing excellent skills and drive excellent races however; they probably do not make it to the Formula One, since Formula One became some kind of Elite sport you can only drive in if you are backed by a lot of money or if you have connections. The result poor races with less action. Why don’t we bring the Aurora AFX Championship back to life? 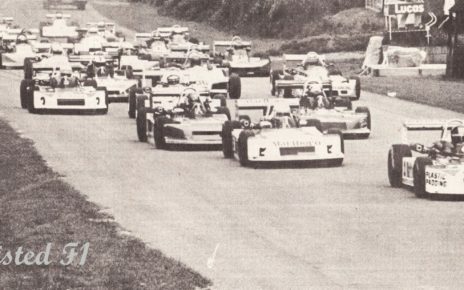 Back in the 70s and the 80s there was a championship called the Aurora AFX Championship, this series was held in the United Kingdom and existed out of second hand Formula One cars from Lotus, Fittipaldi, Mclaren, Williams, Wolf, Ensign, March, Tyrrell and even the Kauhsen was presented on the grid in these years. 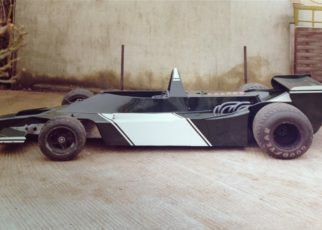 Beside the second-hand Formula One cars companies such as March and Chevron designed new cars especially for the Aurora series. Also Formula 2 cars were presented on the grid. Compared to the Formula One the Aurora AFX Championship was pretty cheap to ran a car for a season. 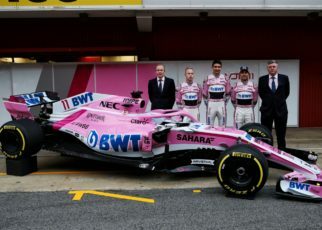 Most of the cars were bought from the Formula One teams and the teams even provided service to keep the cars in good condition. 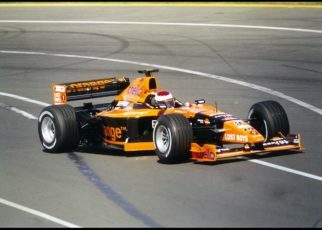 One of the best aspects of the series was the fact that talented drivers could drive Formula One cars and experience real racing in a real competition but for less money. 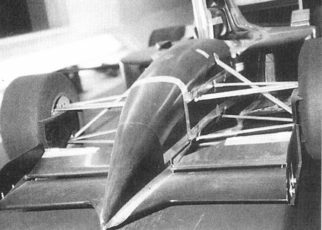 Don’t forget Desiré Wilson is the only Woman to win a race with a Formula One car. 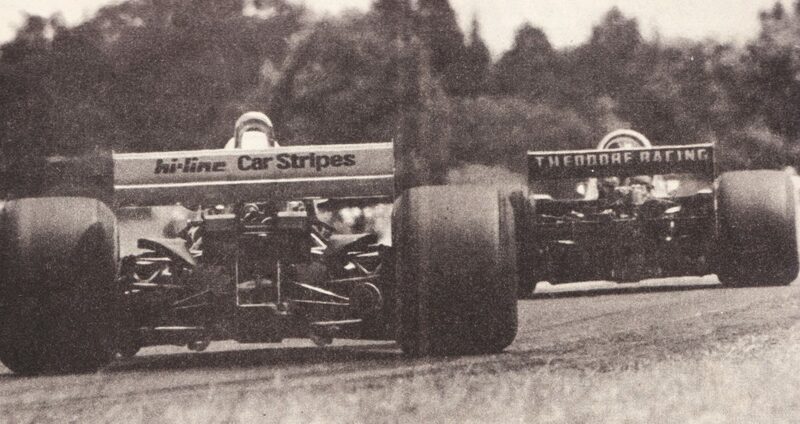 This happened in 1980 at Brands Hatch when she drove with the Wolf Team. So why is there no attempt to revive these series and use it as a second Formula One series? Young talent that isn’t able to enter the Formula one, what sadly happened a lot the last years, can still drive modern Formula One cars but for less money and probably the series could be very competitive as all the talent that fails to enter the Formula One is keen to drive as hard as possible! Of course, we have to be realistic if the Aurora AFX Championship will be revived. Most of the teams these days probably won’t sell their previously cars to another team. Afraid for perhaps a new spy gate. 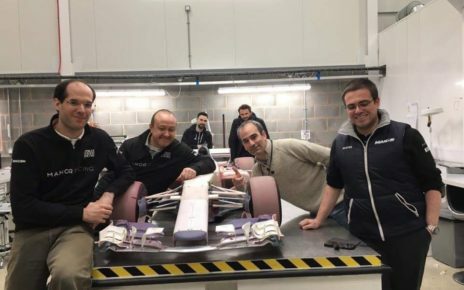 However what if we use the Aurora AFX Championship as a European Formula One Championship? Imagine if 2 till 10 year old Formula One cars are driving on circuits like Monza, Imola, Zandvoort, SPA, Nurburging, Hockenheim, Paul Richard, Silverstone, Donington, Barcelona and so on? I would not be surprised if there would be starting grids of 26+ cars every race. Just to give the talents their taste of Formula One. 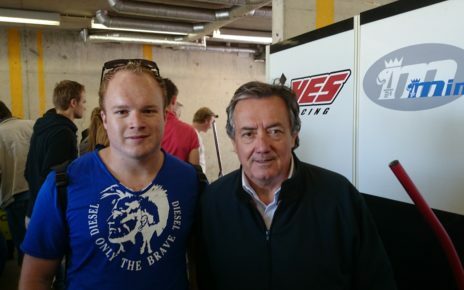 Gian Carlo Minardi, a person who lives autosport, who breaths autosport, who has petrol in it's vanes instead of blood.